E-mail, Call or Just Turn Up! In the Spring of 2011, our purpose-built building was constructed on the grounds of Boxford Primary School. The expansion of our building enabled us to expand our business through offering more childcare services in addition to the Pre-School sessions we already provided. Currently, we boast a Breakfast Club, After-School and Holiday Clubs at our premises. Plus, with a dedicated team of qualified staff at our clubs, we offer your child a safe, friendly environment to develop. 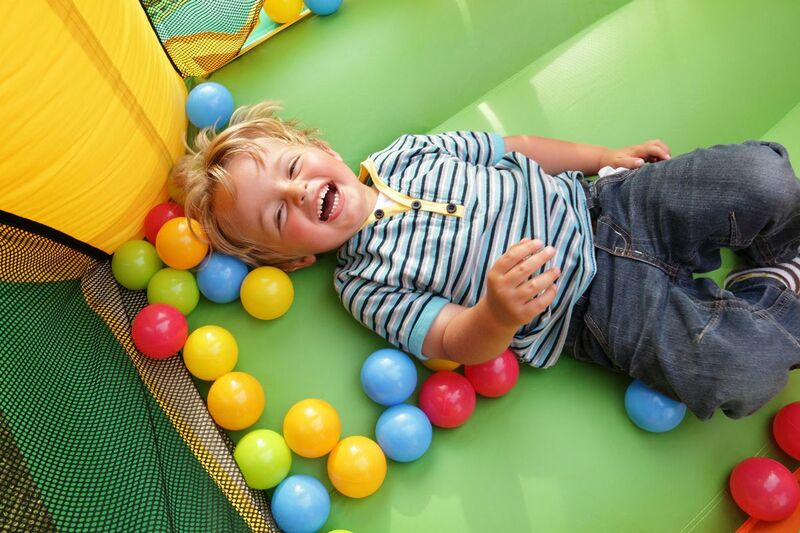 For further information about any of our childcare services, please do not hesitate to contact our friendly team. 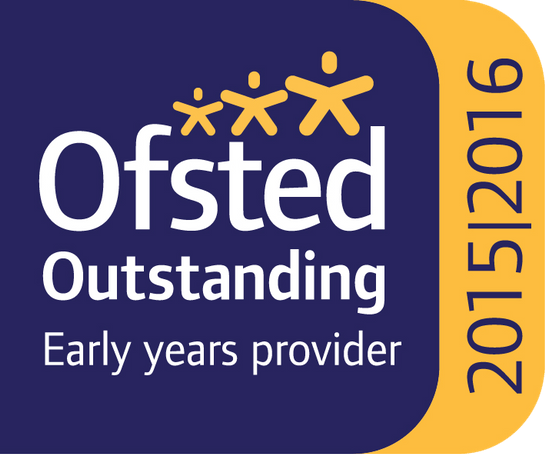 Contact our childcare professionals at our After-School Club in Boxford, Sudbury, to secure your child’s place.